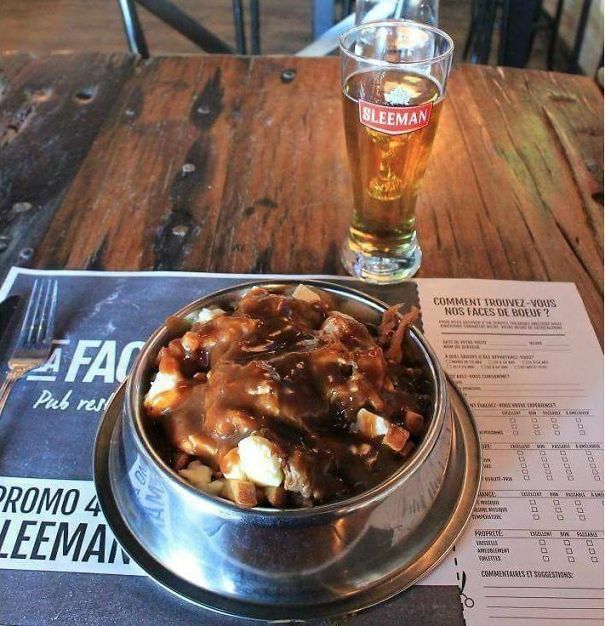 Going out for a nice meal has got to be one of the most traditional pastimes ever, doesn’t it? People have done it for years and for good reason… food is AWESOME and can often make you happier than any human could. Plus, if you’re a true food lover, then you’re in luck these days because there’s just so much freakin’ choice too. But, you might be thinking, what if my tastes are slightly more unorthodox? 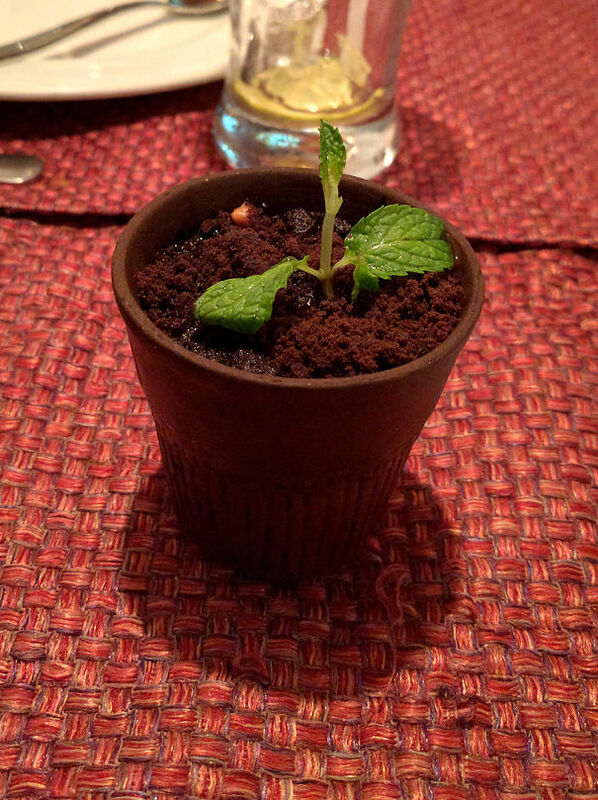 What if… I wanted a chocolate mudpie served in a plant pot? Or a cheese board complete with a mouse skeleton? Well, you’re in luck. Check out these restaurants that have gone above and beyond (and then some) in an attempt to stand out from the crowd. 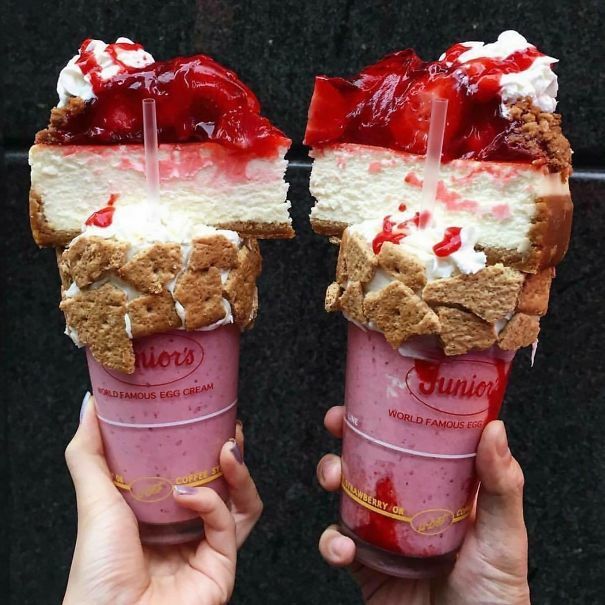 Could you see yourself ever eating at any of these places? 1. Is it art? Is it food? No one knows. 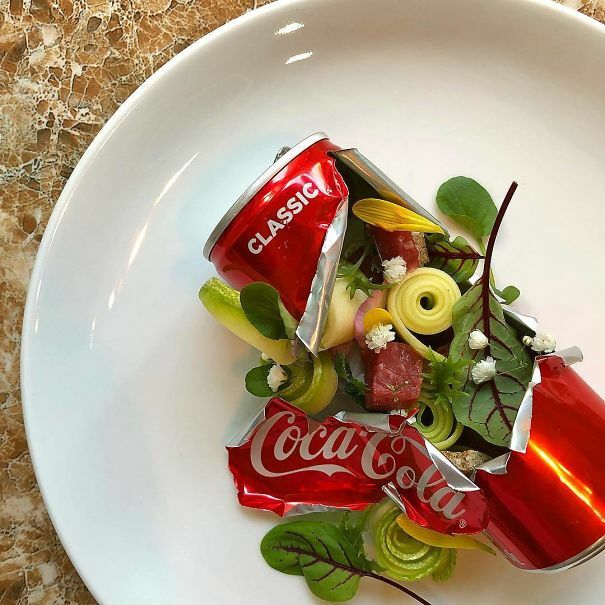 This restaurant provides salad as part of a ripped-open Coca-Cola can. 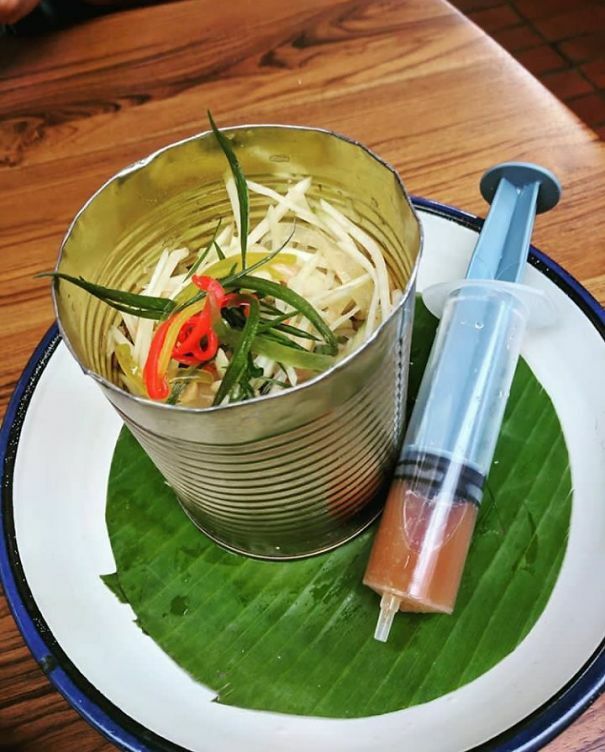 Which, serves a purpose aesthetically, but jeez that would hurt to eat. Why you might be asking, did they think this was a good idea? Well, it’s perfect if you’re feeling ‘peck’-ish. Or, maybe the chef was just ‘wing’-ing it that day. I’ll get my coat. Is this creative or straight-up bizarre? I’ll let you decide for yourself. 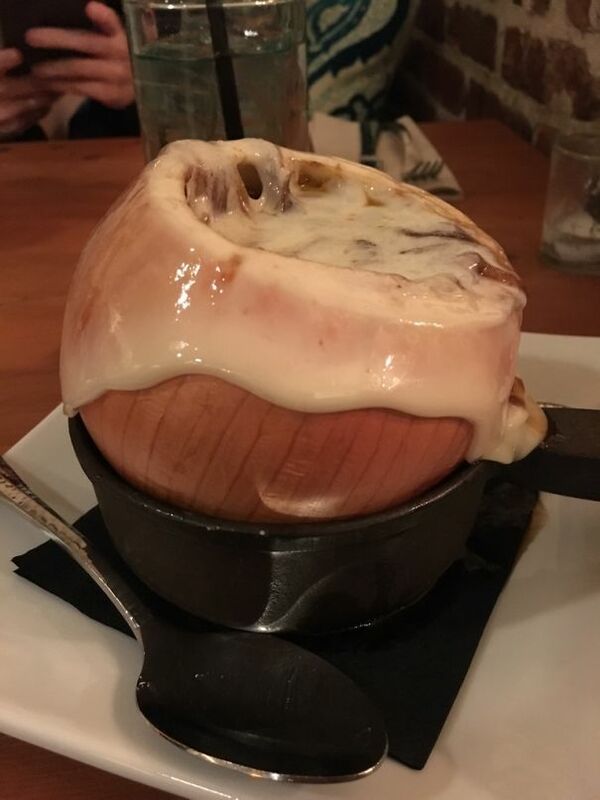 One thing’s for sure though, if you’re not a fan of onions, I’d steer well clear. Very clever. 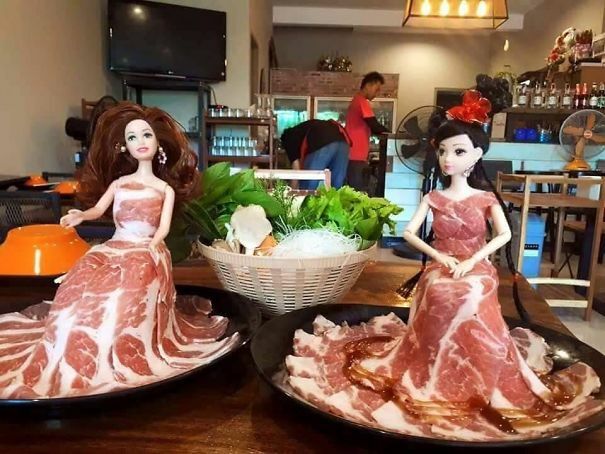 You see, contemporary food doesn’t have to be ridiculous all the time. 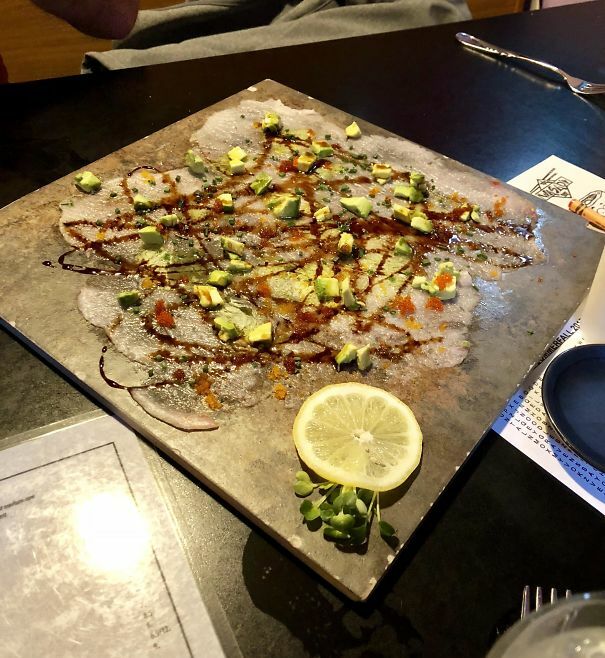 So apparently, this is a pizza. 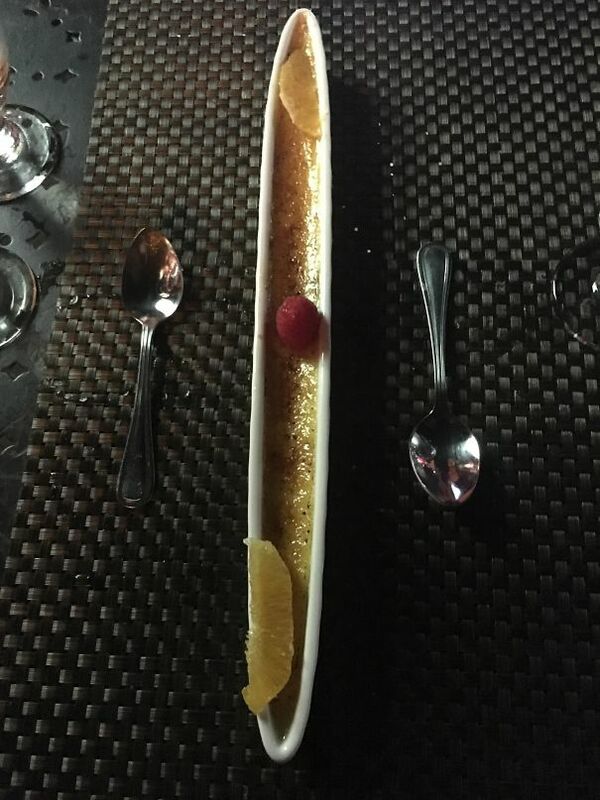 Although, it seems as if no one told the chef that because it looks nothing like it. 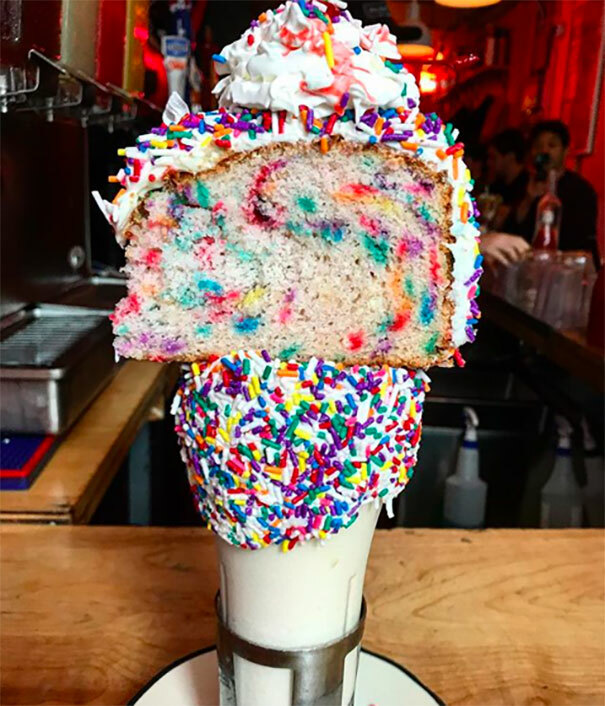 It’s saving grace is that it does look pretty spectacular, even if you can’t figure out how to actually go about eating it. 7. 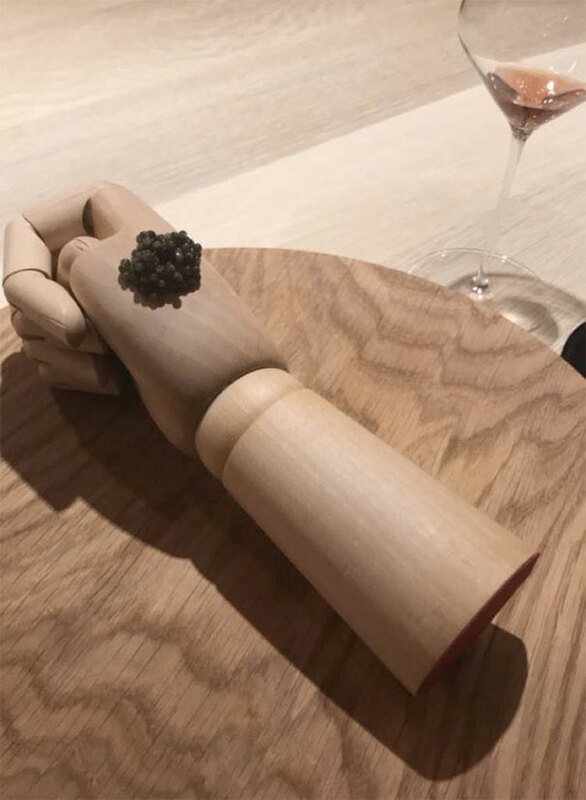 ‘Hand’ me some of that Caviar would you? Well, it is expensive after all. 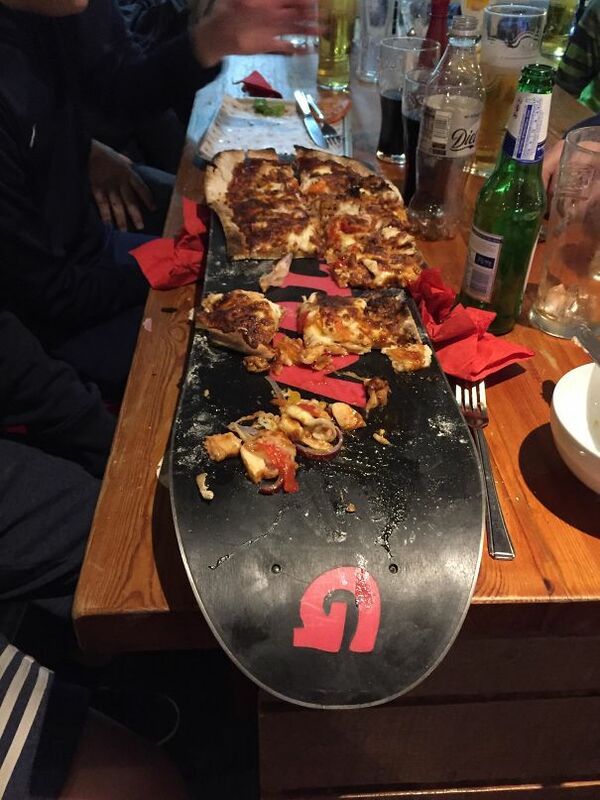 So, why bother serving it on something as common as a plate at all. A mannequin hand oozes waaay more class right? Wrong. They must be big fans of Lady Gaga. 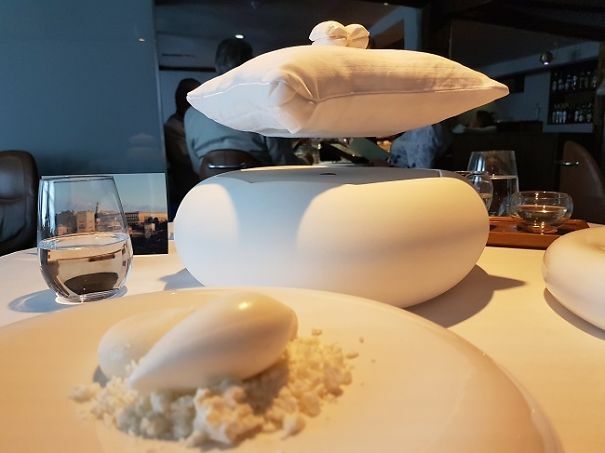 That is in fact, a meringue, served on what I hope is a freshly plumped and washed pillow, being magnetically levitated. Because why the heck not. 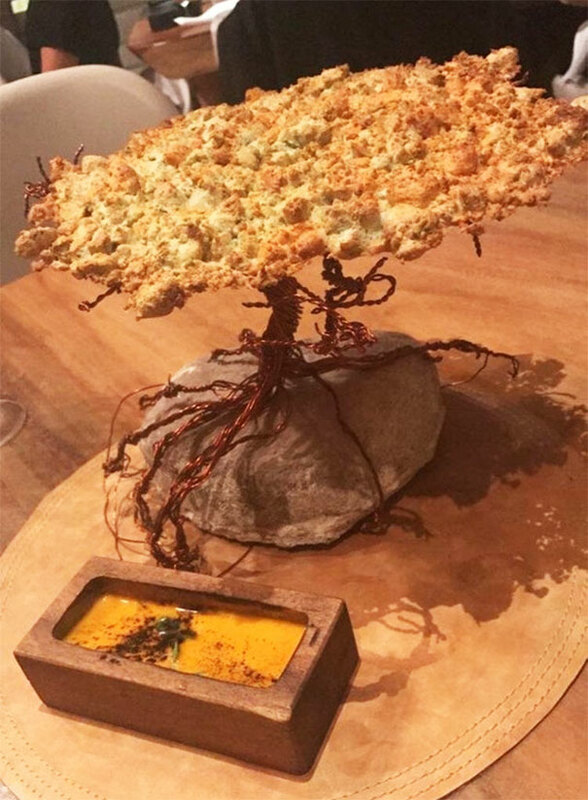 If you’re ever trying to decide where to go for dinner and think to yourself “I really fancy eating something that looks like a plant“, then look no further. Now, I have to admit this one’s pretty cool. Don’t you think? Is this a case of being weird for the sake of being weird? Because it’s pretty freakin’ weird. Normally if I see anything that resembles an injection, I’ll be making a swift turn for the exit. 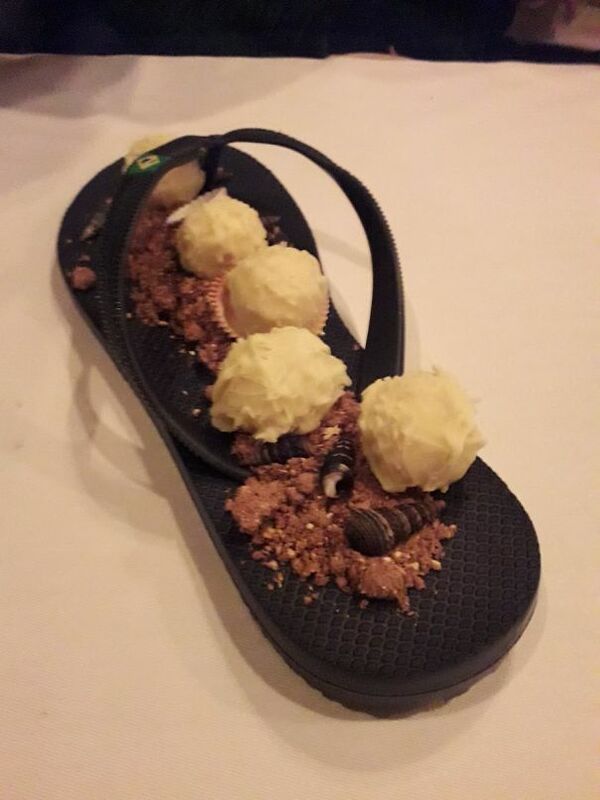 These new -style deserts have got rotten teeth written all over them. Besides, how are you supposed to actually eat the freakin’ things?! 15. 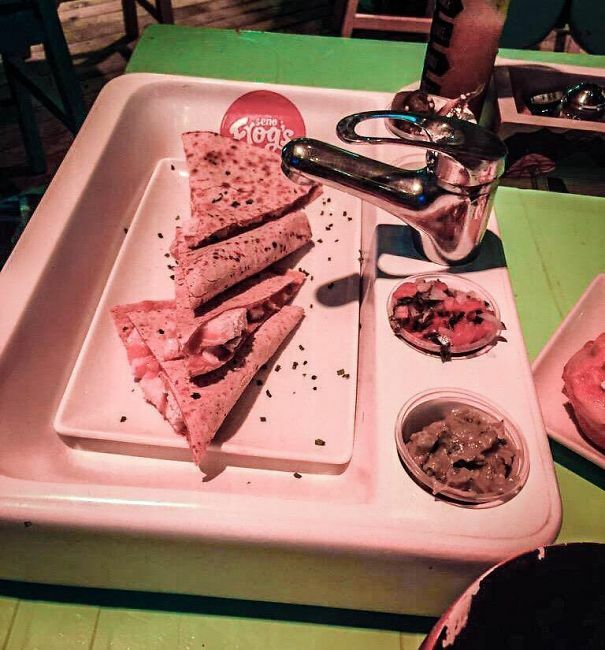 Ever wanted your dessert served in a sink? 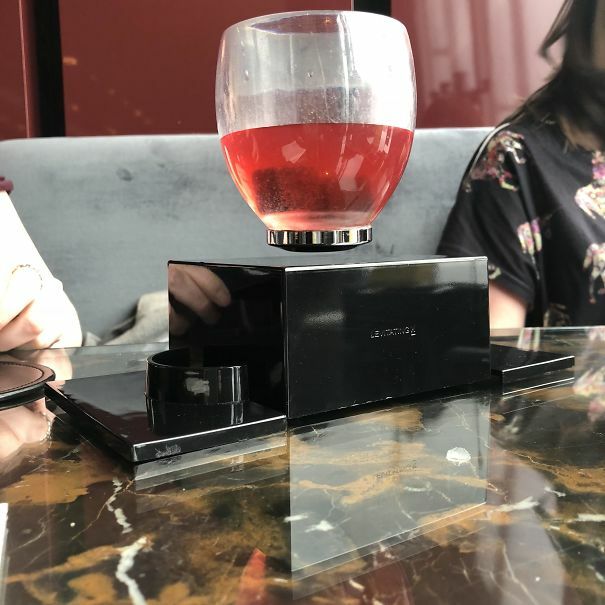 The debate as to whether the design of this dish is genius or madness is solely based on whether chocolate sauce comes out of that tap. Which, sadly, I very much doubt. 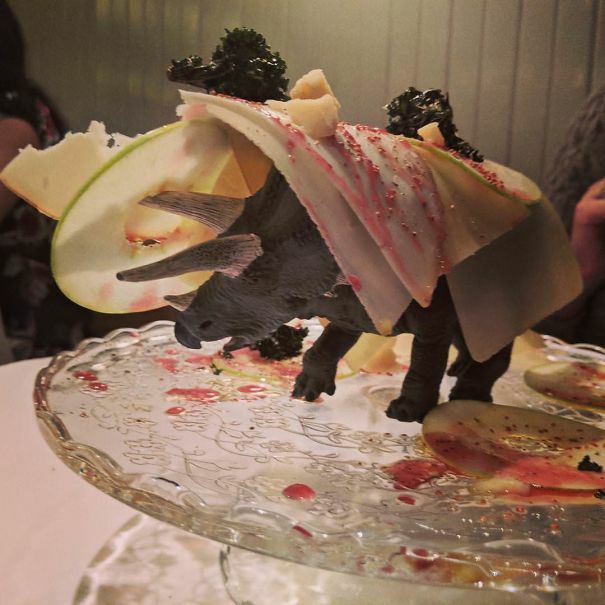 That’s a Triceratops… with bits of food draped over it. The mind boggles. 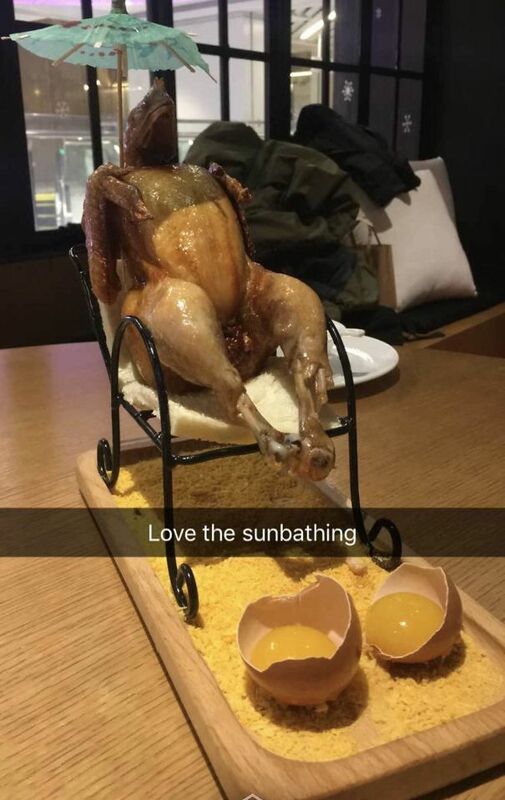 I’m not sure there’s anything luxurious about eating food like this though. Customers should only be allowed to pick up the food with their mouths as well. Y’know, go hard or go home. 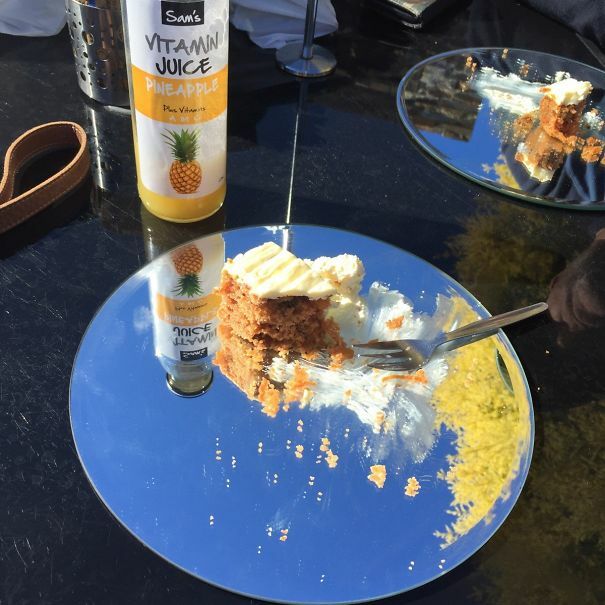 But on a side note… how amazing does that cake look? 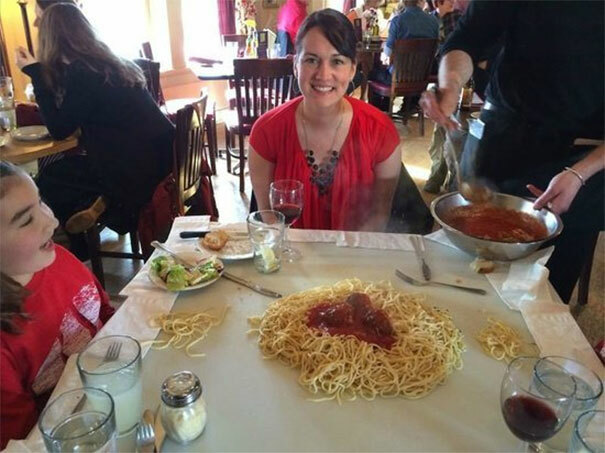 Plates are a thing of the past apparently. 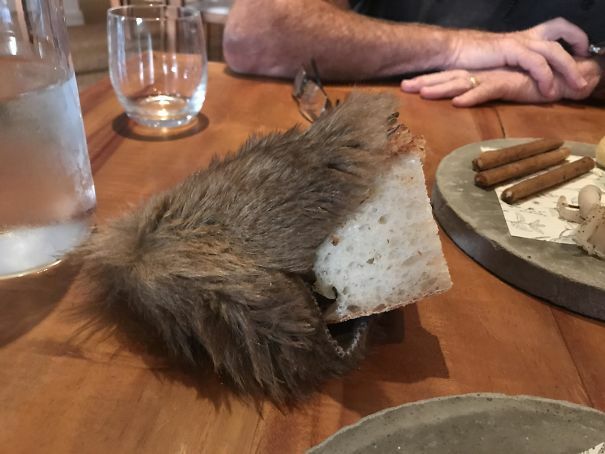 Ok, so this isn’t really the remains of a small furry mammal. But it sure looks like it. 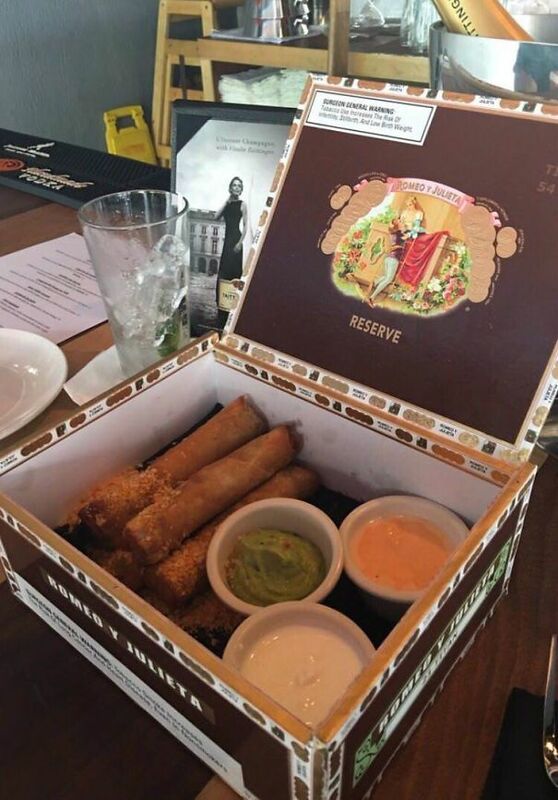 What’s more is, why would you want your food to come in it? Who is in charge of making these decisions?! This isn’t so bad if not a bit random. 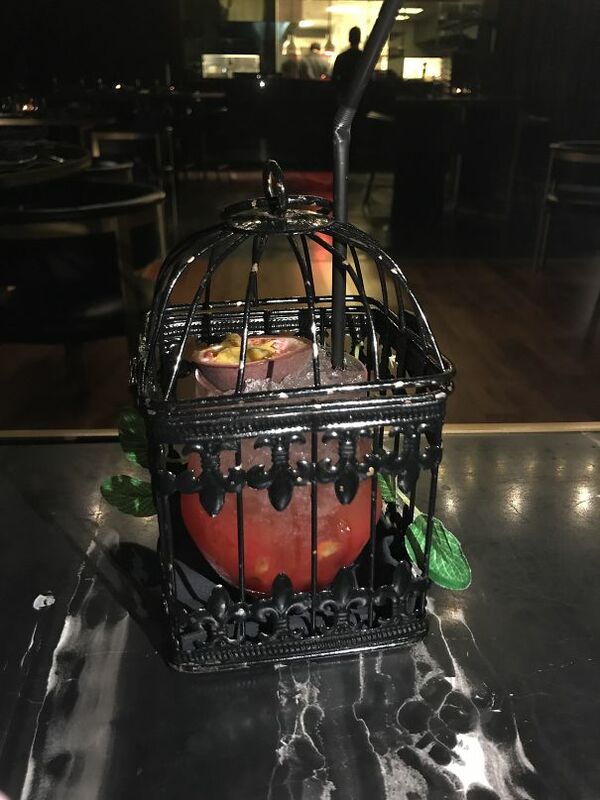 Perfect for a Halloween themed restaurant, if you’re into that kind of thing. 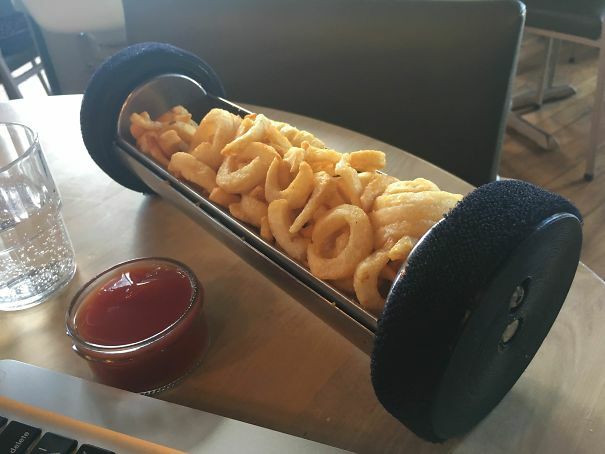 These are french fries (obviously), one of the most commonly ordered food items in the world… served in a Pneumatic tube for absolutely no reason other than to impress you. The question is, are you impressed? Are they being awkward on purpose? B*stards. There’s not much imagination to this one. MUST TRY HARDER. 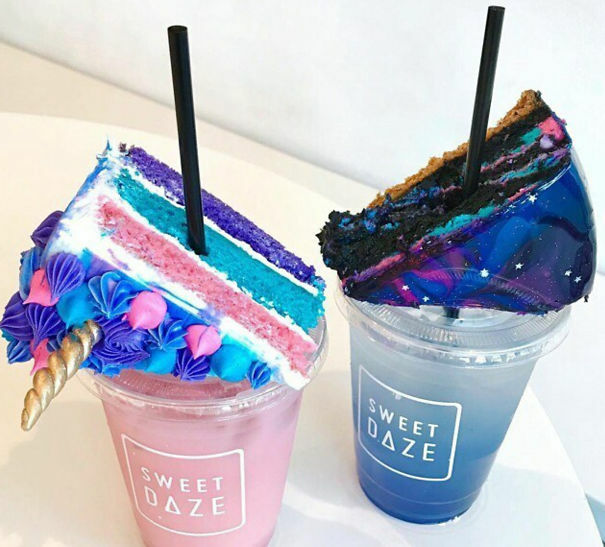 Just what you need, a plate that forces you to watch yourself stuff your mouth with piece after piece of fattening cake until you hate the sight of your own face so much, you never return. 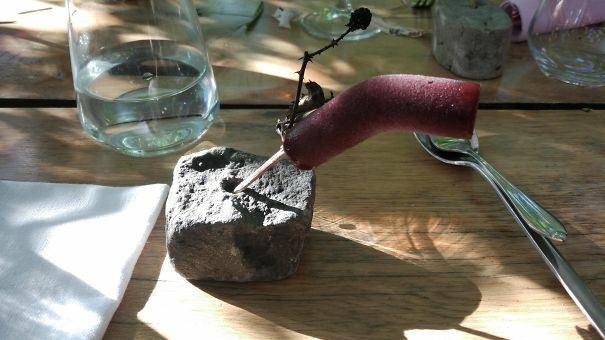 Raspberry ice cream on a stick, balanced in a hole drilled into a random piece of rock… I JUST WANT TO EAT NORMALLY. Believe it or not, these are just a handful of the thousands of ‘contemporary’ dishes being served in restaurants across the globe. And, do y’know what? I bet there are some out there that make these ones look pretty commonplace too. 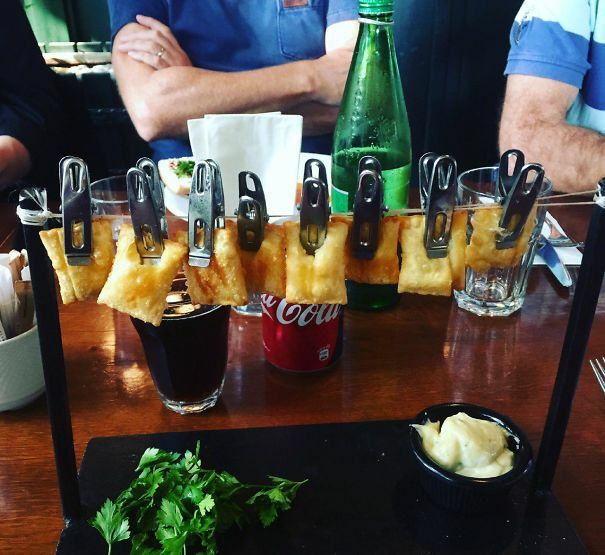 Have you got any experiences dining at restaurants that like to do things a little ‘differently’?